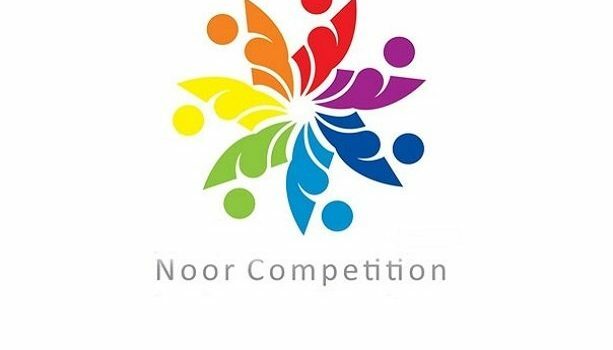 The Mustafa(pbuh) Science and Technology Foundation (MSTF) has scheduled an event called “Noor student competition” among students of the Islamic world. Aimed to create new horizons in the field of science and technology and to nurture brilliant talents, and in order to motivate adolescents (age 7 to 18 years), the competition is held annually, commemorating one of the prominent science and technology figures of the Islamic world each year, in form of producing 60-second videos from scientific experiments by student groups. 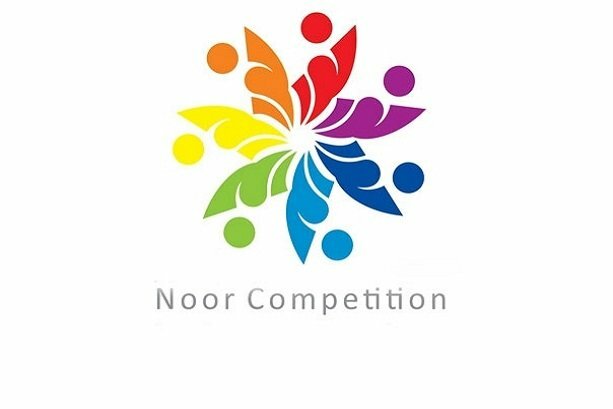 The 3rd round of Noor student competition; commemorating Ibn al-Razzaz al-Jazari, has been launched on 1 January and will continue until 20 September, 2018. The subject of this round is producing dynamic mechanisms and conducting scientific experiments in various fields of Mechanics.